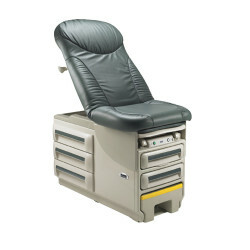 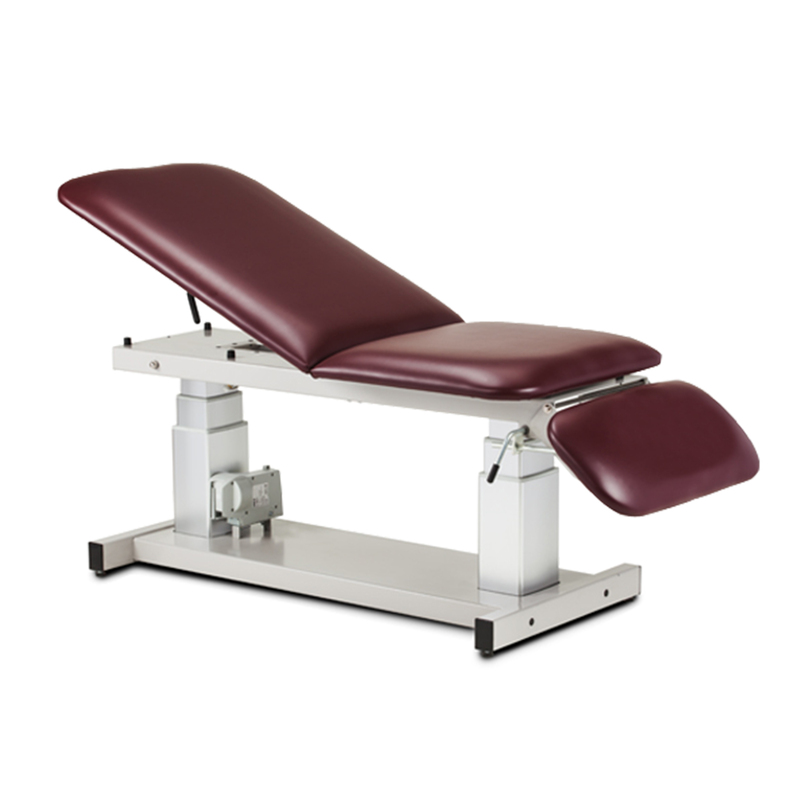 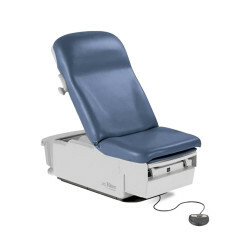 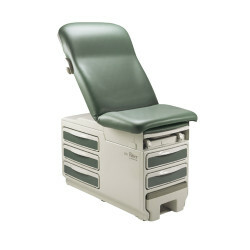 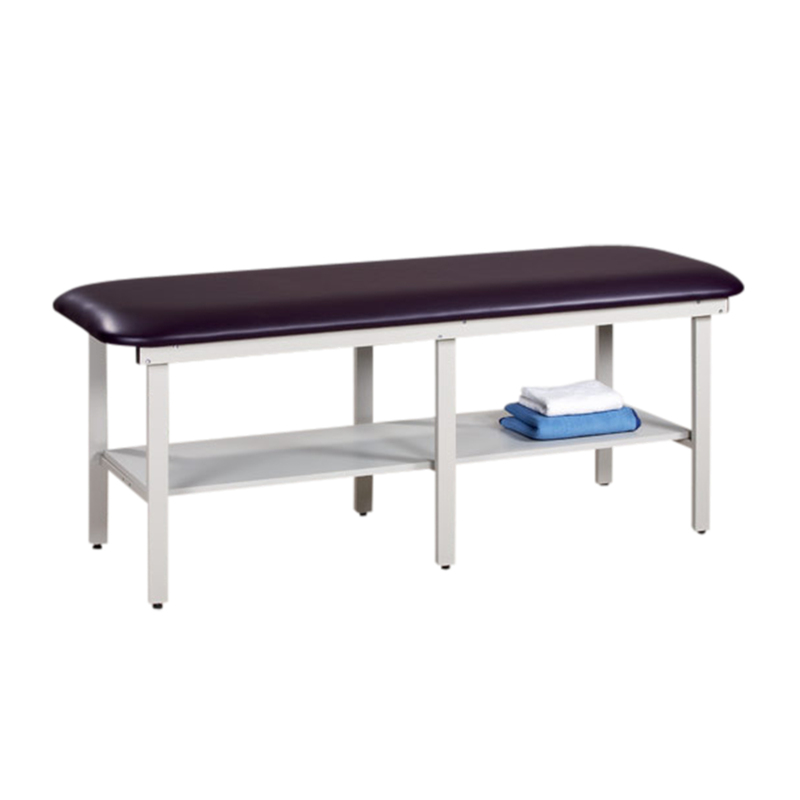 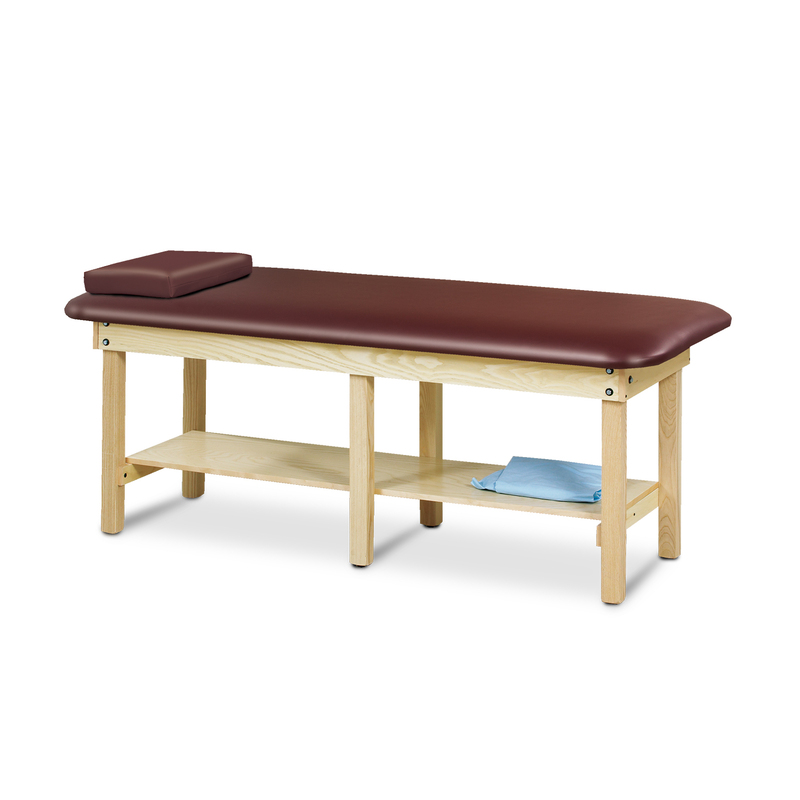 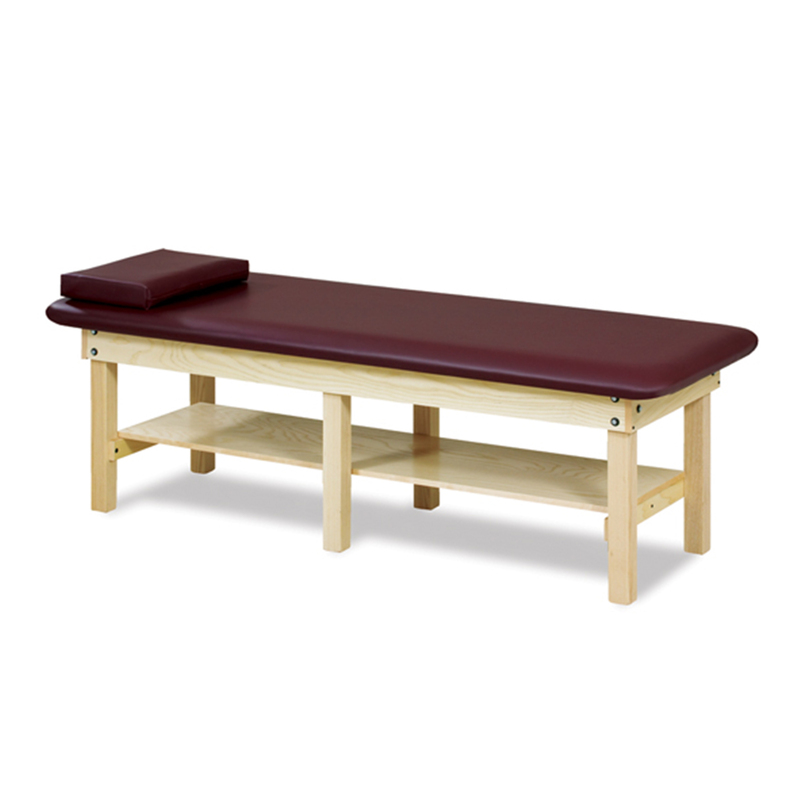 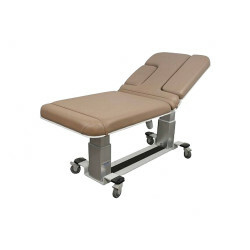 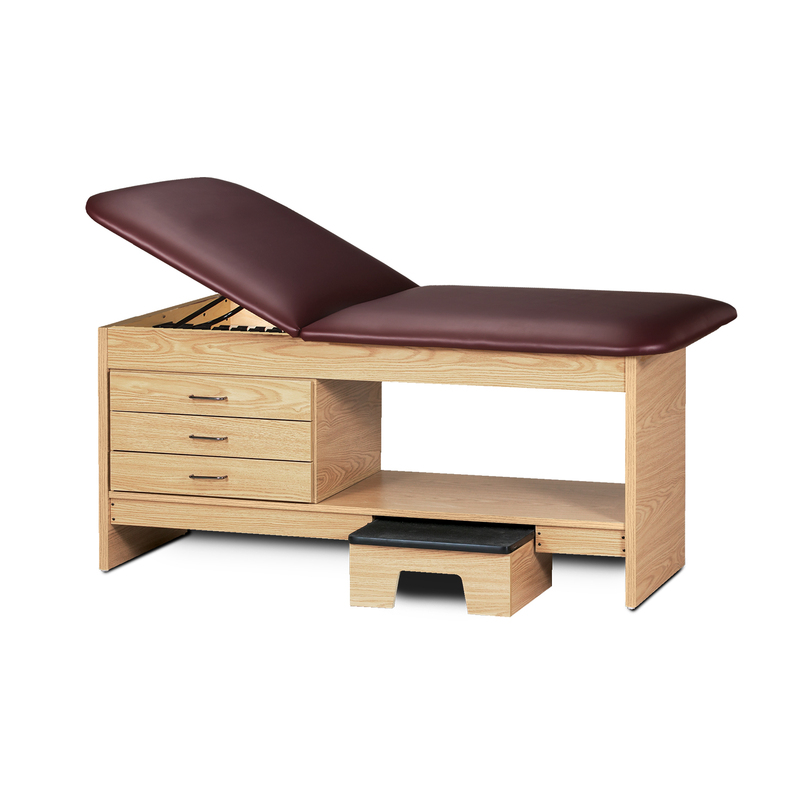 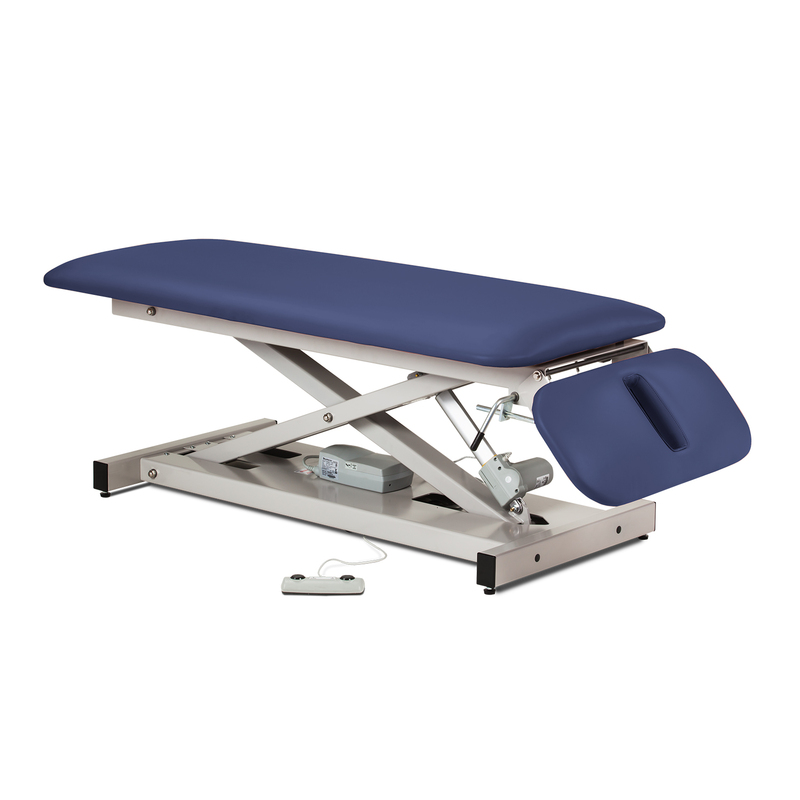 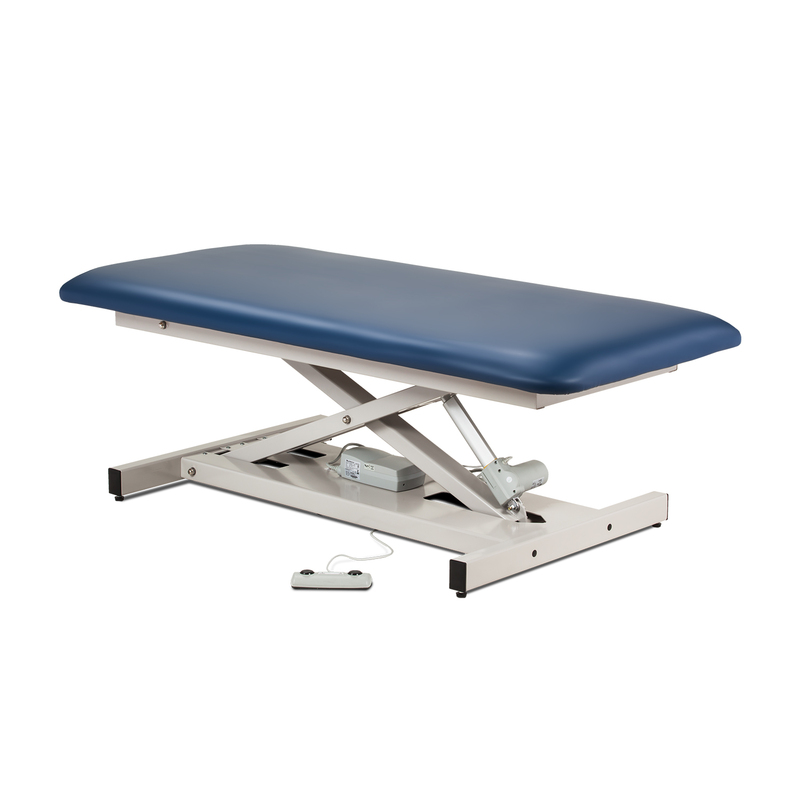 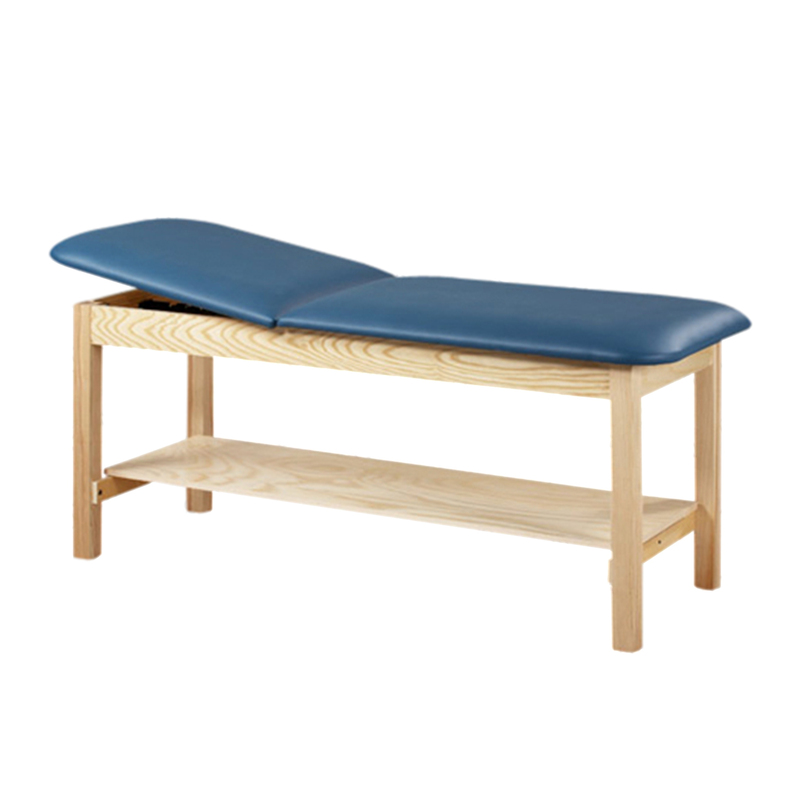 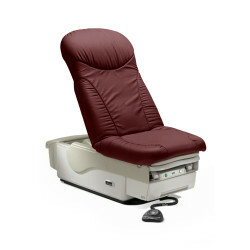 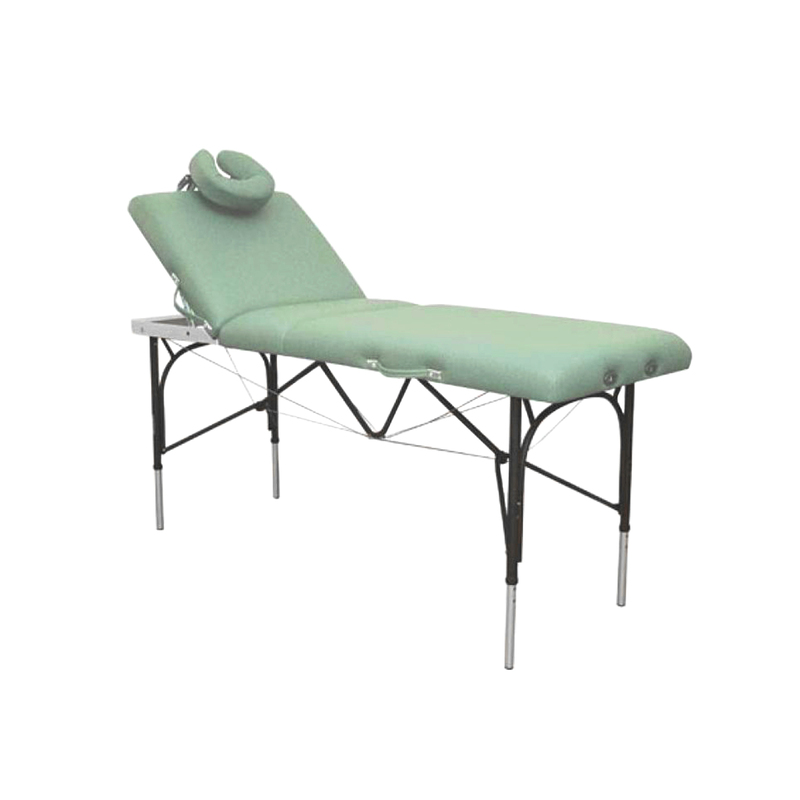 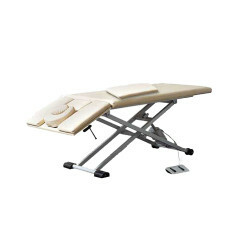 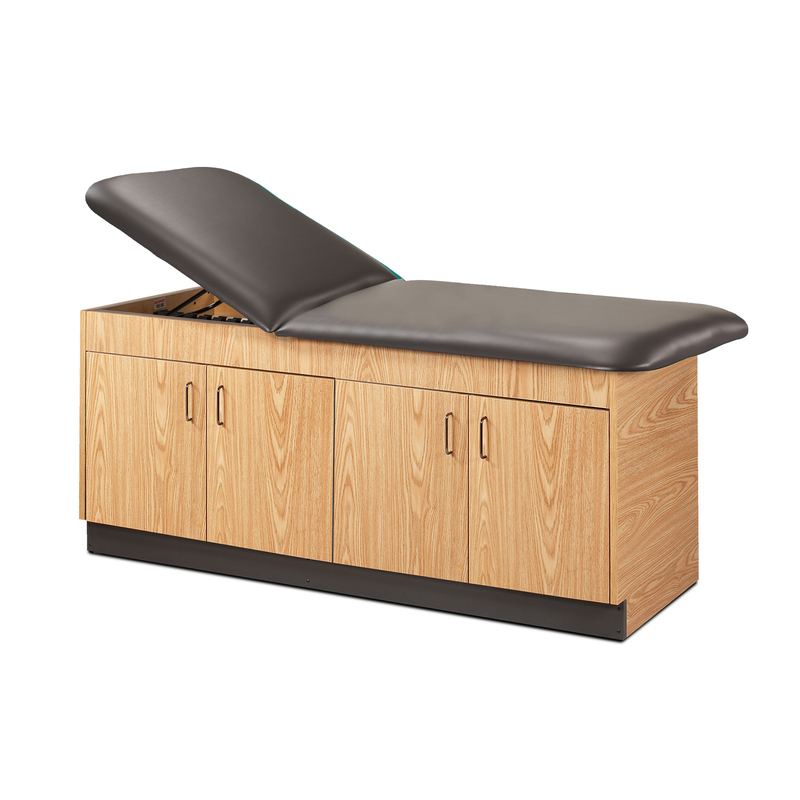 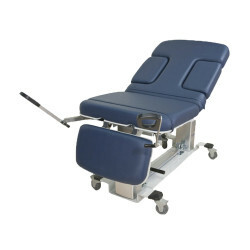 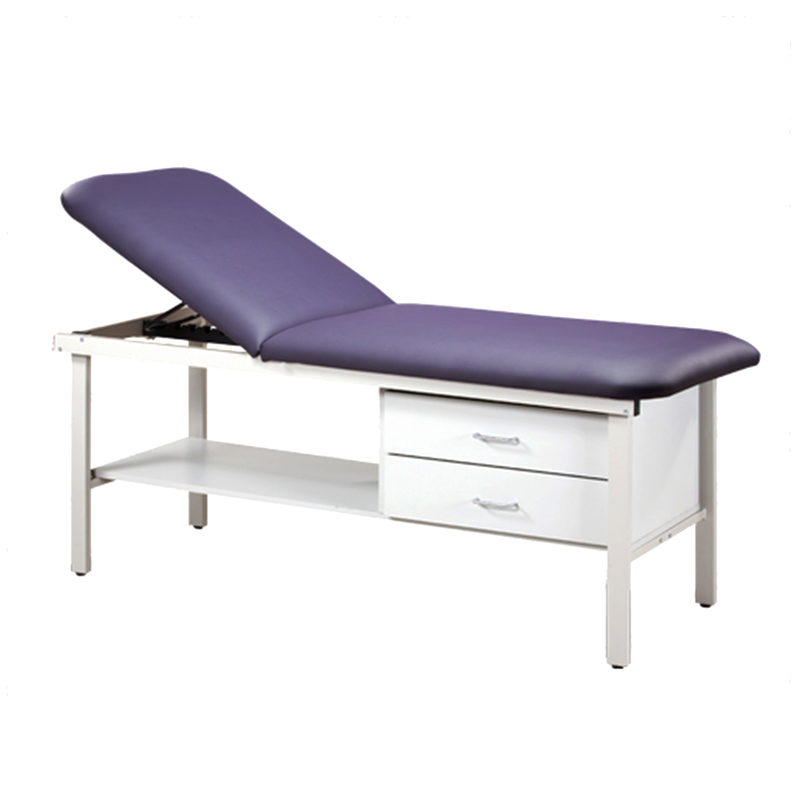 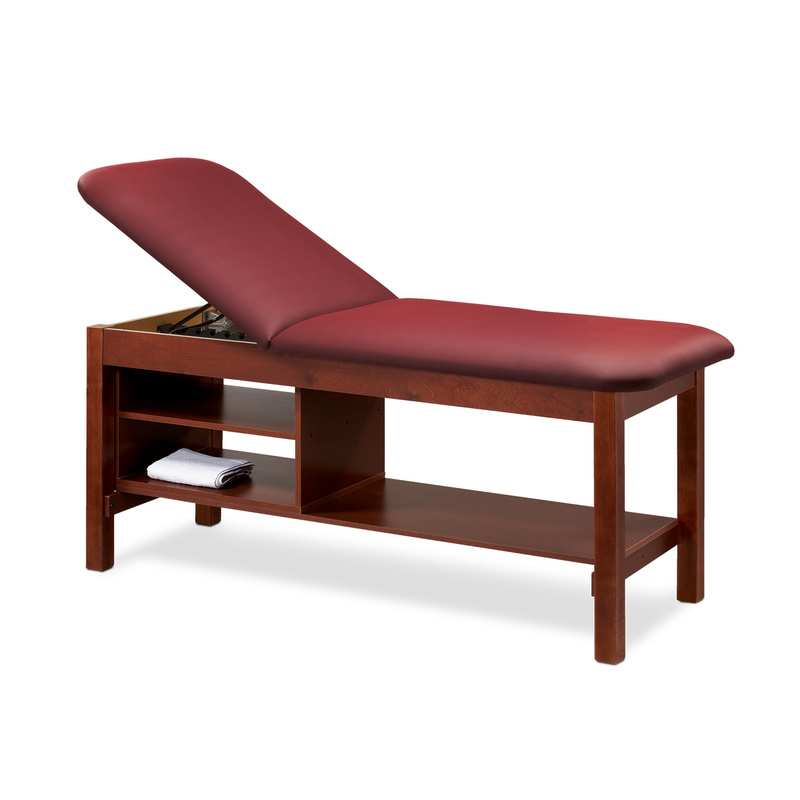 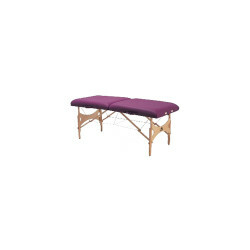 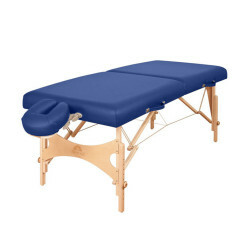 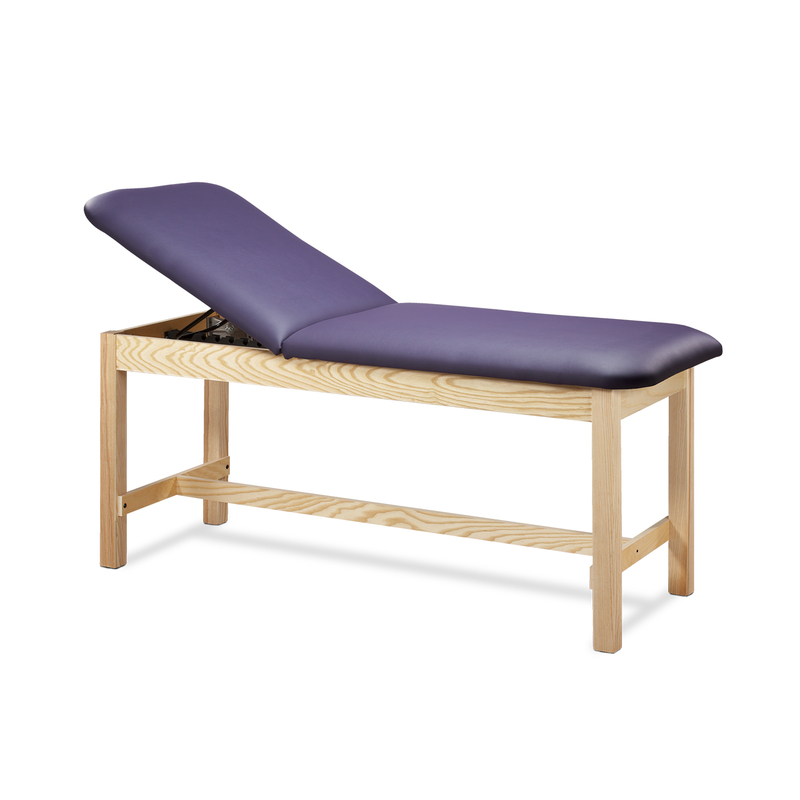 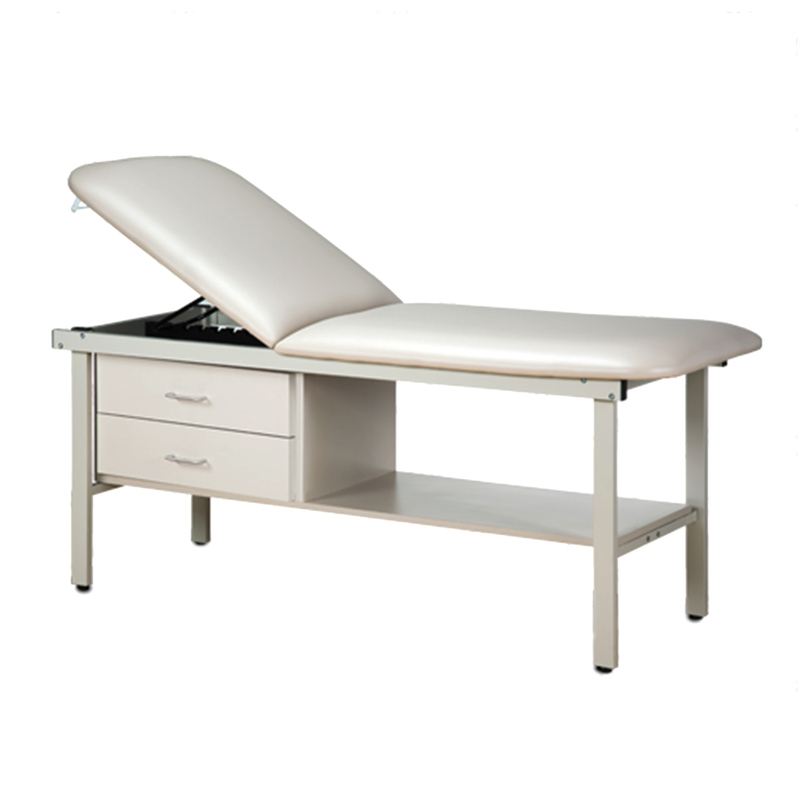 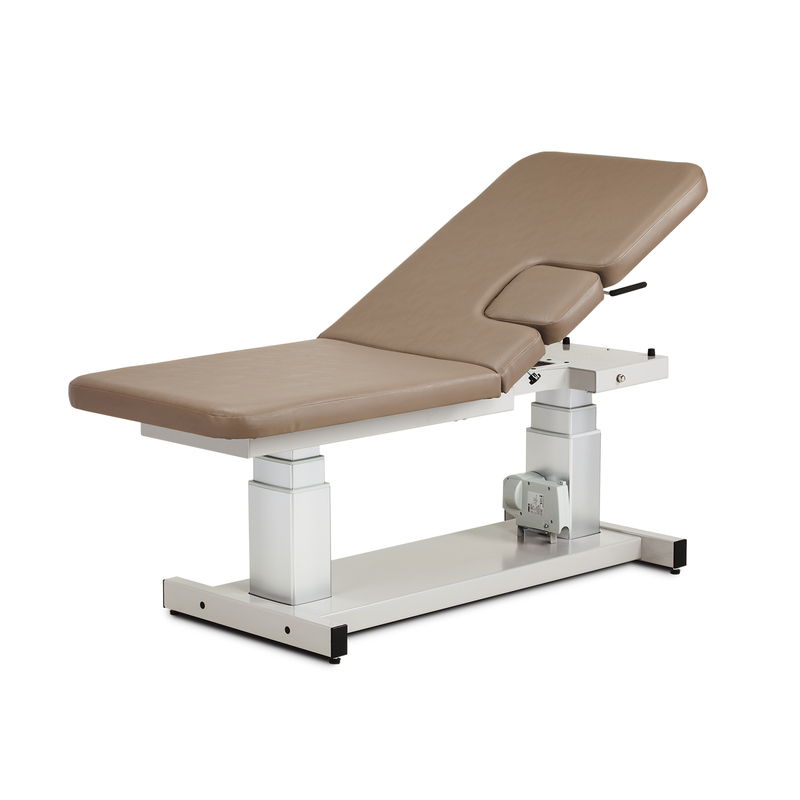 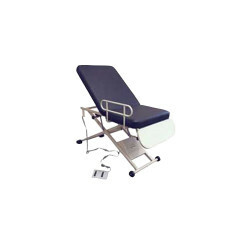 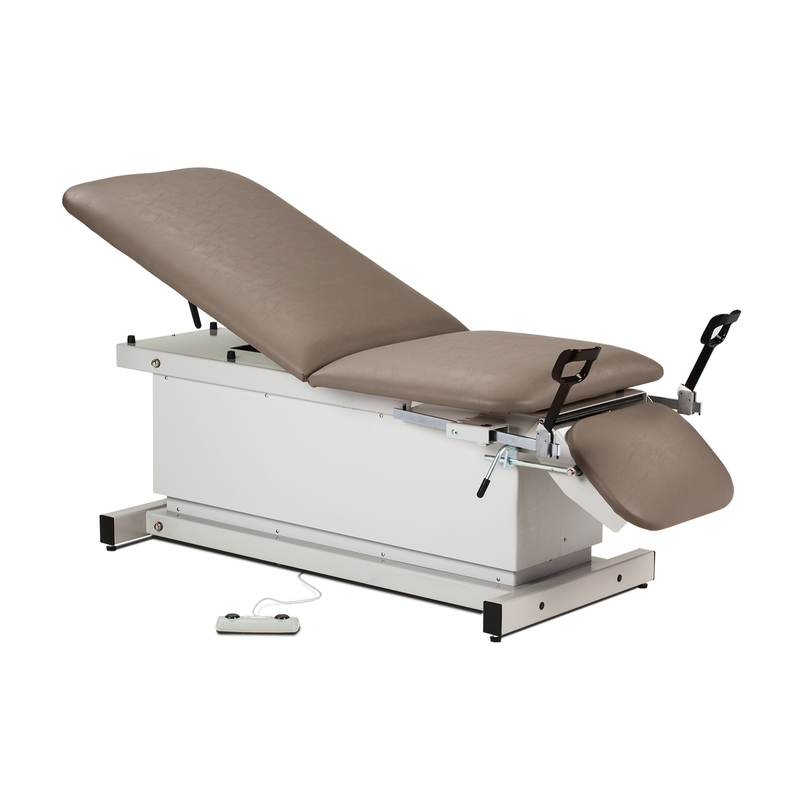 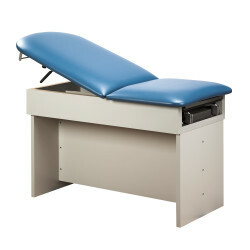 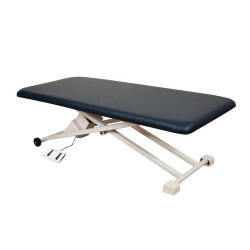 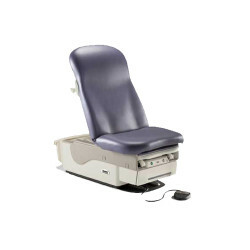 Avante Medical Surgical carries a wide selection of economically priced exam tables for a variety of medical settings. 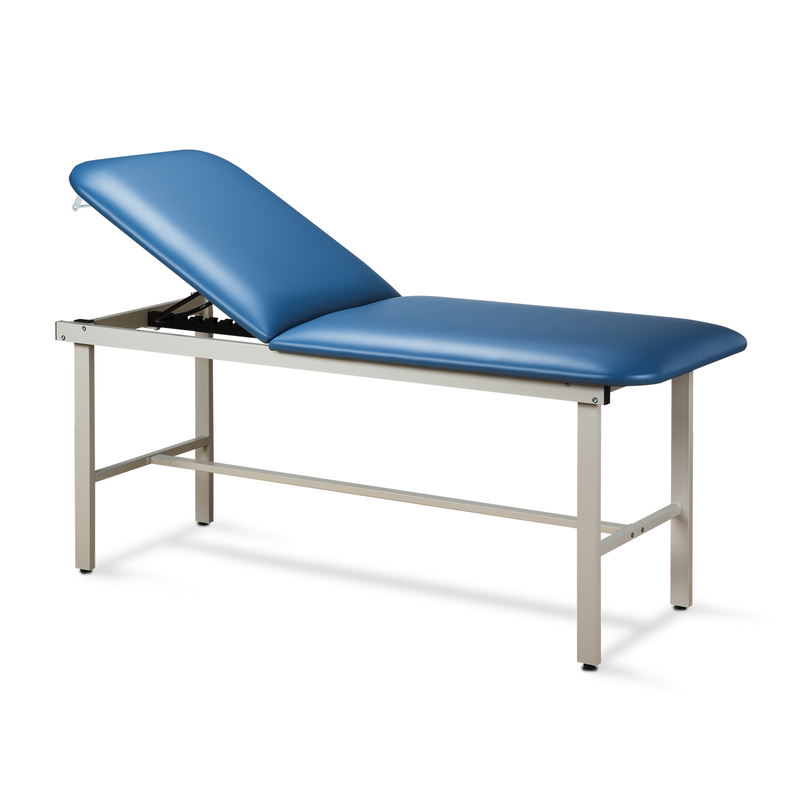 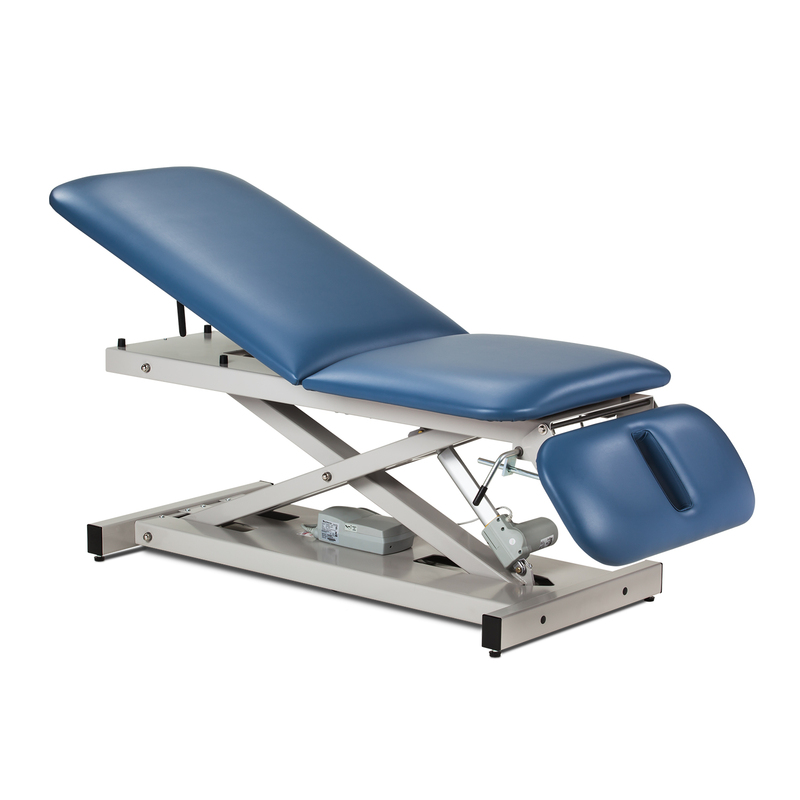 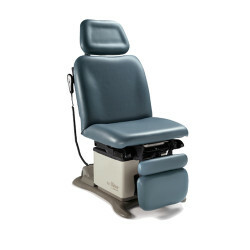 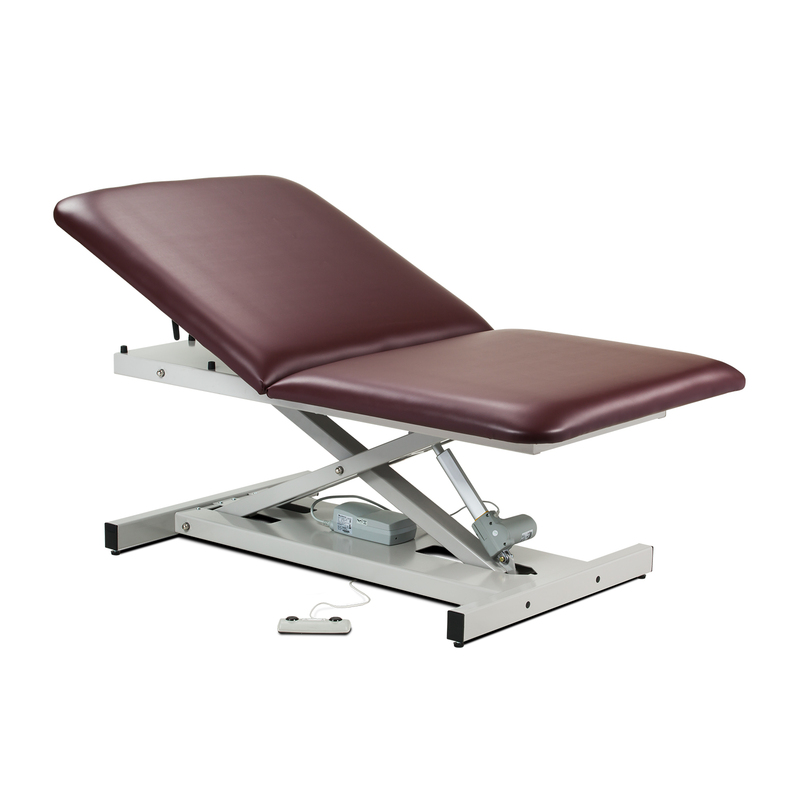 Whether your facility requires a basic exam table with manual adjustments or a fully powered exam table, Avante has a table that will fit within your budget. 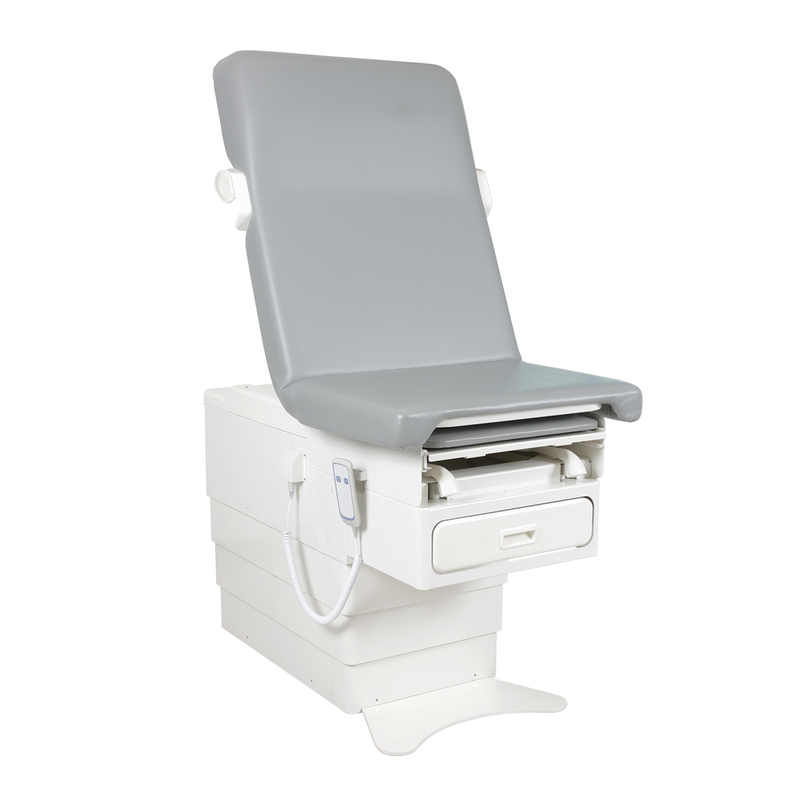 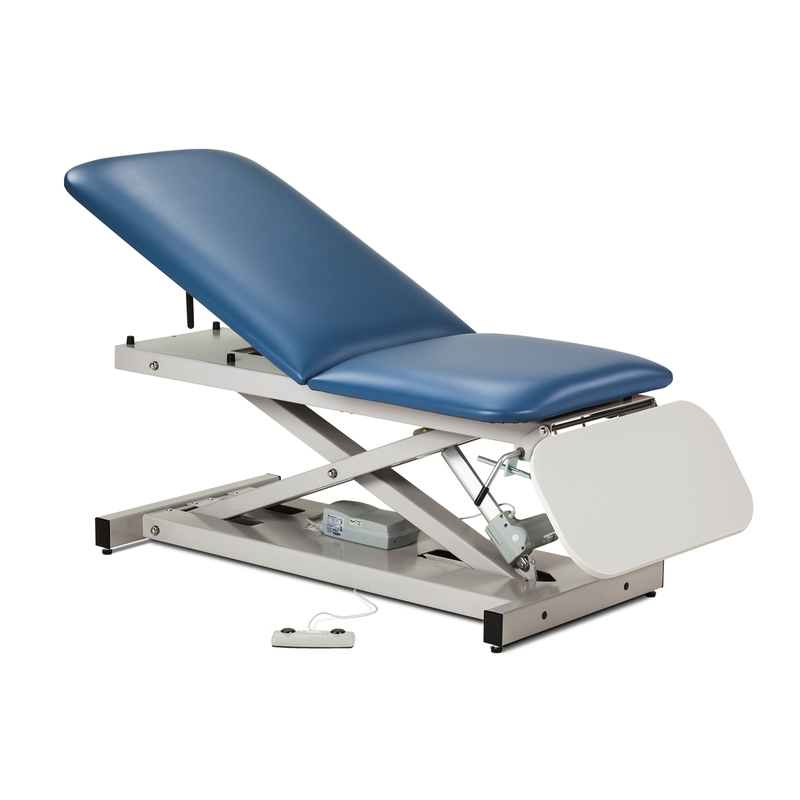 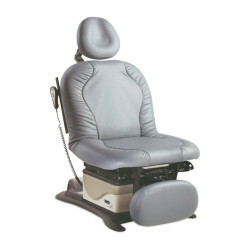 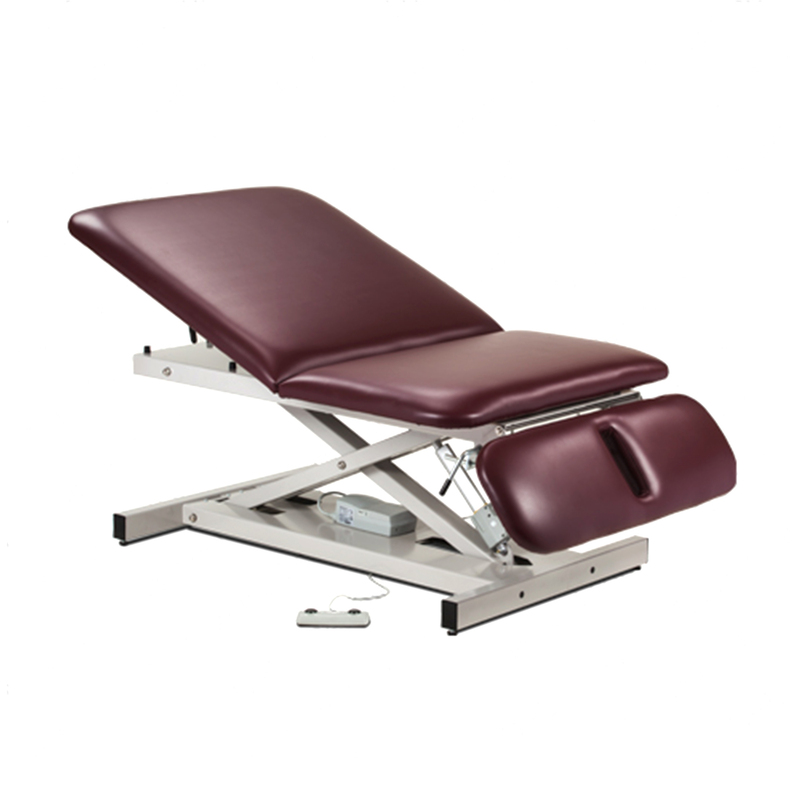 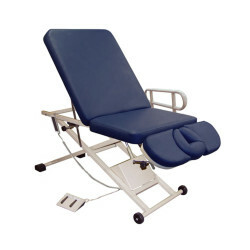 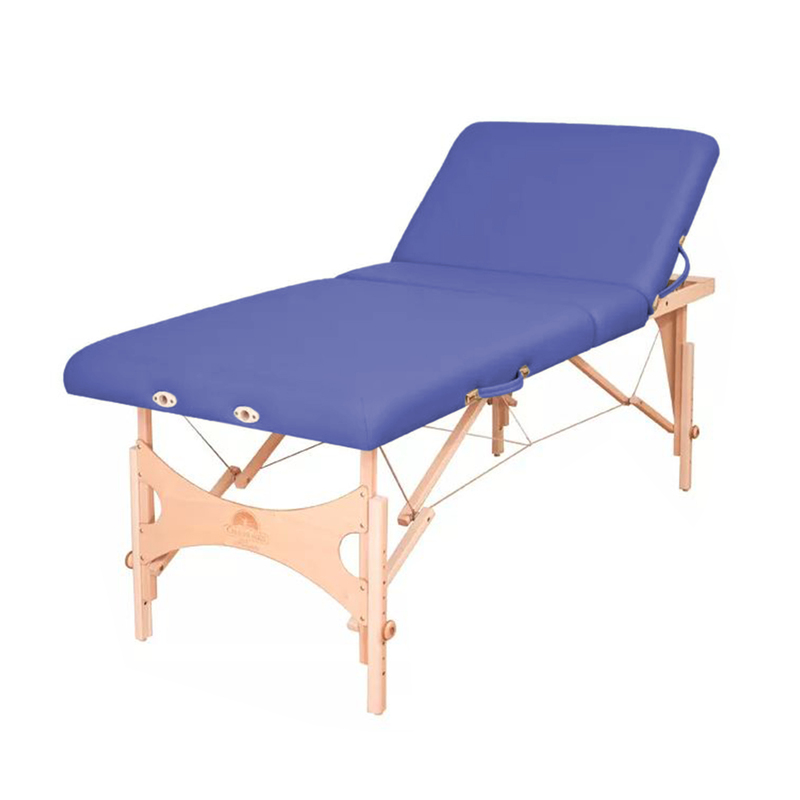 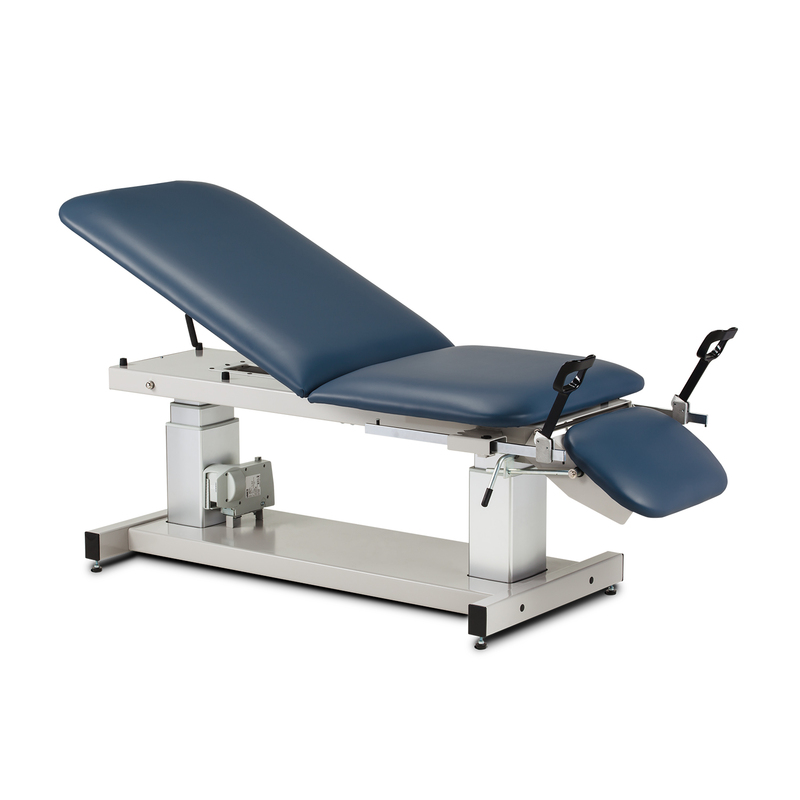 Choose from a range of exam table features, including built-in storage, pull-out stirrups, electronic controls, and Trendelenburg capabilities. 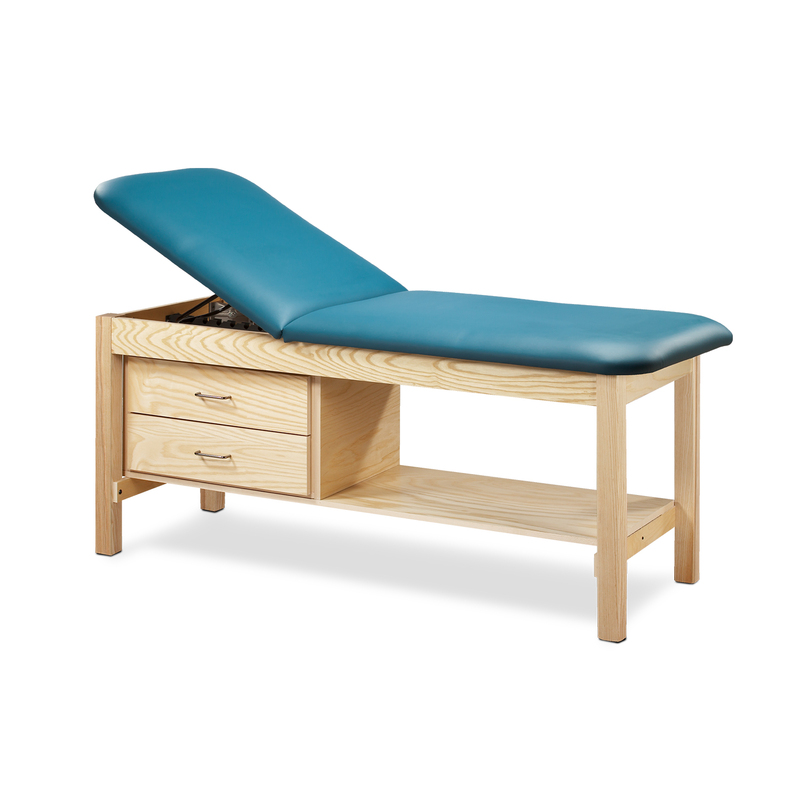 Brands we carry include: Clinton, Midmark Ritter, Oakworks, and more. 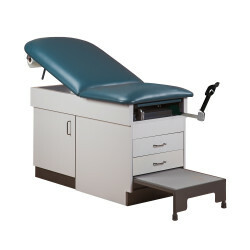 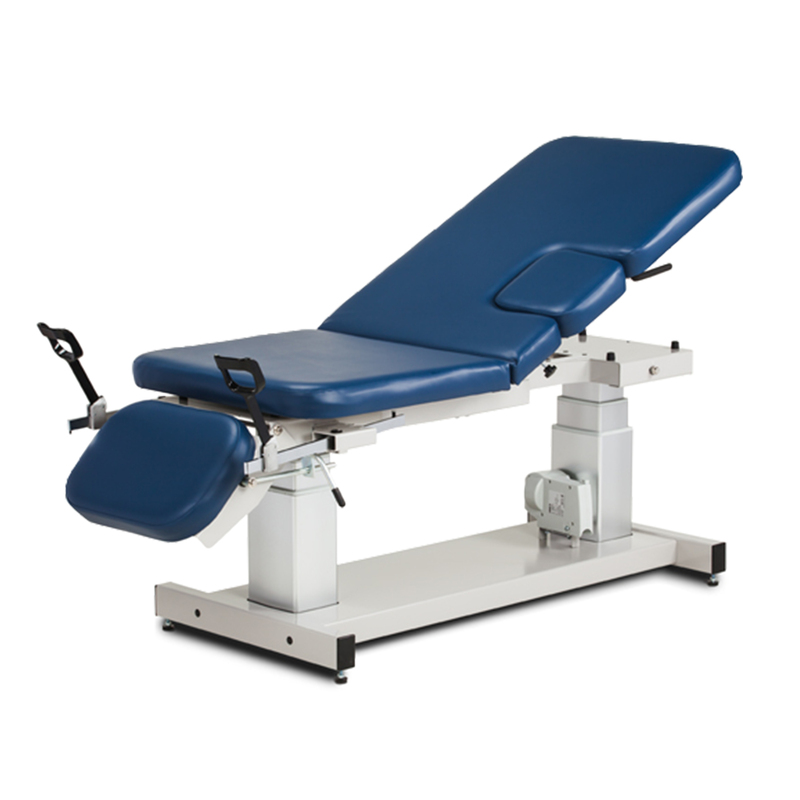 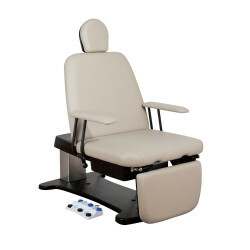 To find the right exam table for your facility, contact an Avante representative today. 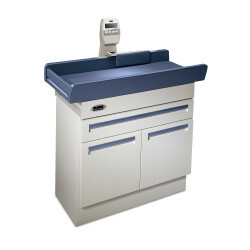 Looking for a complete exam room setup? 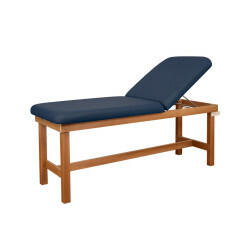 Consider the DRE One Room Package.